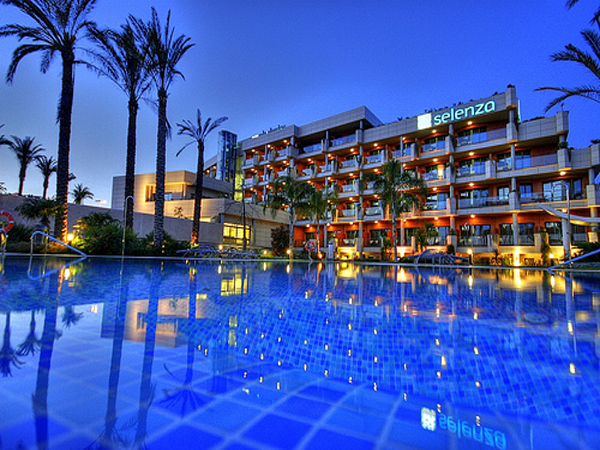 Find below a list with the popular festivities, fairs and special holidays in Estepona. - Cavalcade of the Three Wise Men, January 5. In Estepona, January 5th is packed with activities for children. At noon, a children's party is held at the Palace of Exhibitions and Congresses. In the afternoon from 5 pm onwards the Cavalcade of the Three Wise men passes through the centre of Estepona, handing out tons of candy in a festive and colorful atmosphere, accompanied by bands. - Carnival in Estepona is celebrated with a lot of fun and good humor, costume contests and performances of carnival groups (Chirigotas). 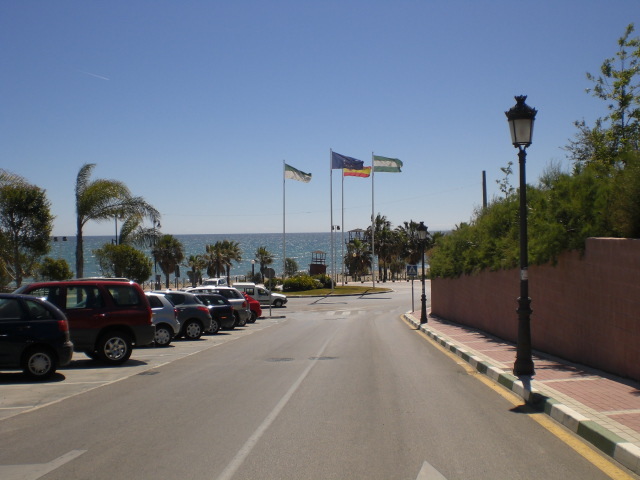 - Easter in Estepona is lived with great intensity. On Monday afternoon takes places a children´s procession. On Good Friday takes place the largest procession, with a total of five thrones of Christ, with the peculiarity that one is carried by women. 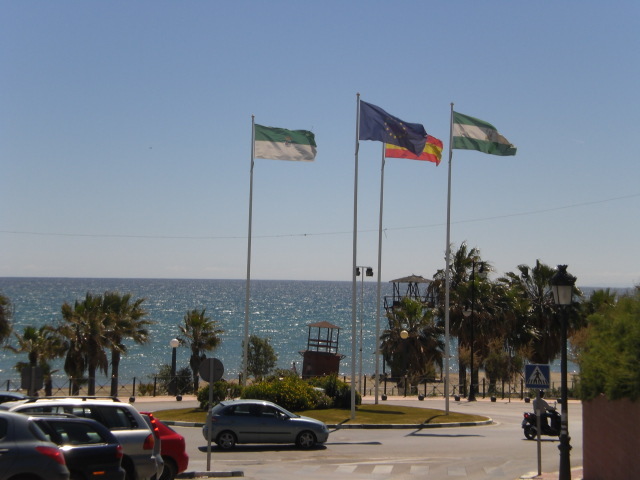 - The Foreign Resident Day, dated variable in the second or third week of April, is usually held in the Exhibition and Congress centre in Estepona. The different nations of residents celebrate a day of living together, with samples of their most typical cuisine, music, culture and folklore. - San Isidro Labrador, May 15. The feast of San Isidro in Estepona is probably the most popular one in this town, along with the Fair in July. This festival has recently been declared of Tourist interest. The streets of the old town are covered with ferns and palms, and houses are decorated with pots and farm products; there are installed reed huts in the streets where you can enjoy typical food and a cold beer in the shade. In the evening takes place a parade of decorated peasant carriages. Prior to this date takes places the Pilgrimage of San Isidro, on May 7, where families and friends spend a day at the park Los Pedregales with traditional food, music and dance. - Estepona Fair, first week of July. During a week the work life in this town almost stops, since a very high percentage of the population fully plunges into the celebrating of their Fair. During the day there are many open bars, there is colorful life in the streets where residents and visitors come together to enjoy Manzanilla wine, music and dance. At night, the fun moves to the fairgrounds, with many stalls and attractions for all ages. - The Virgen del Carmen feast on July 16, the patron saint of fishermen, is held in all municipalities of the Costa del Sol. The Virgin is carried through the streets and along the sea promenade and is then taken to sea to bless the waters, accompanied by numerous boats. - Virgen de los Remedios, August 15. Around 9 pm leaves the popular procession of this Virgin, former patron saint of Estepona, through the streets of the town. - Torremolinos Beach Festival, from 1st to 5th of August: Will take place at the Estepona's Fairgrounds. 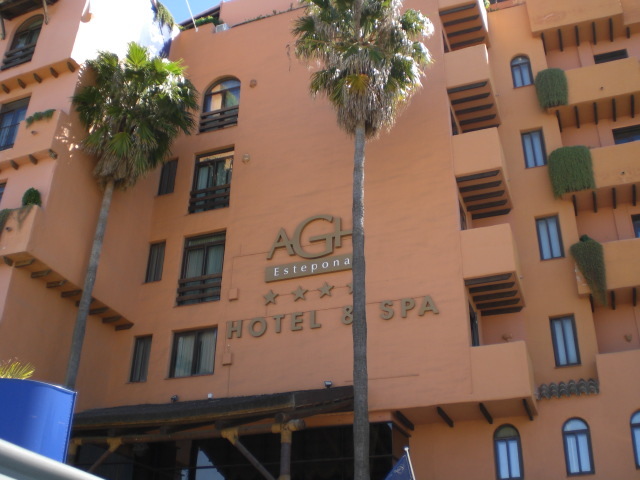 - Very established in Estepona since years is the International Week of Fantasy and Horror Films, with movies and short films dedicated to the genre of fantasy films. Halloween in Estepona is celebrated the last night of October with events, costume contests and a scary atmosphere. Places like Selwo offer thematic visits and deals for children wearing costumes. 12th October is a holiday in Estepona because of Columbus day, which in Spanish is known as 'Día de la Hispanidad' or 'Día del Pilar'. Estepona Home Fair Costa del Sol is on November 4th and 5th from 10am to 6pm. 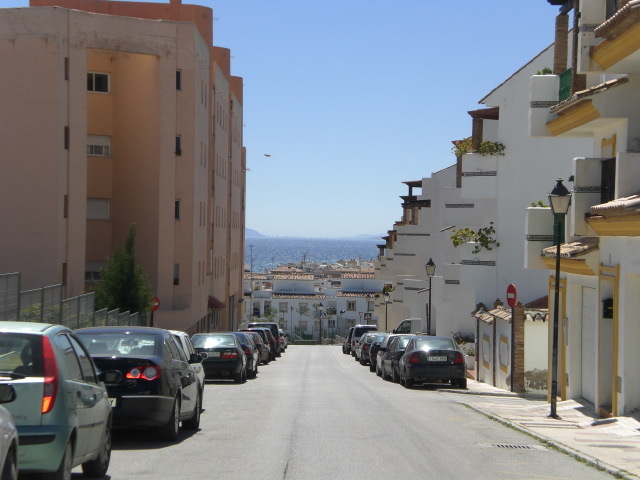 It focuses in 2016 on Belgian and Dutch residents who have or want to buy a home in Costa del Sol. Decoration, construction, arquitects, homeloans...everything for buying a home. - Christmas in Estepona: In the centre of town there is a lot of Christmas atmosphere with performances of choirs; nativity scenes, Christmas concert, Christmas sweets contest and Christmas market until January 5.